In this episode, Abate De Mey speaks with Rick Faulk, CEO of Locus Robotics, about warehouse automation with collaborative robots. 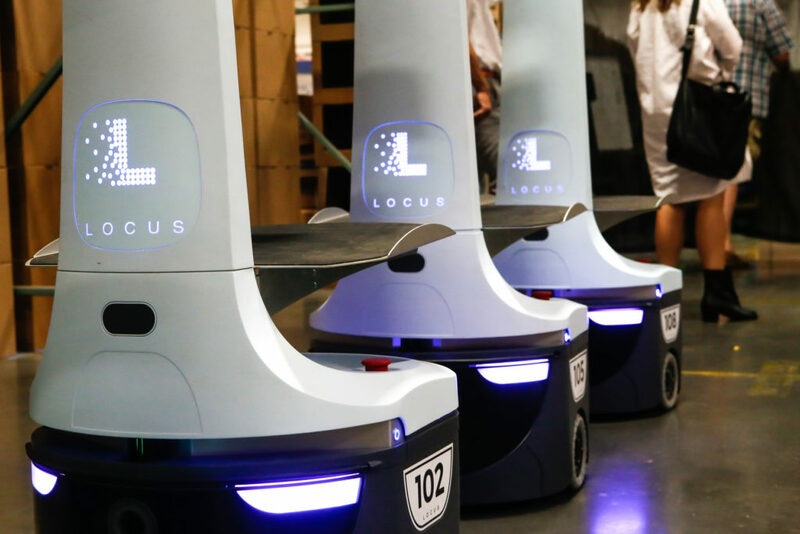 At Locus Robotics, they increase the productivity of workers in e-commerce warehouses by using robot helpers to transport items that are passed to them by the workers. The lightweight autonomous robots move at a similar pace to their co-workers, use LIDAR and computer vision to detect people and avoid collisions. This allows people to share the warehouse floor with the robots. The collaborative robotic system is lightweight and can be adapted to existing warehouses with minimal alterations. 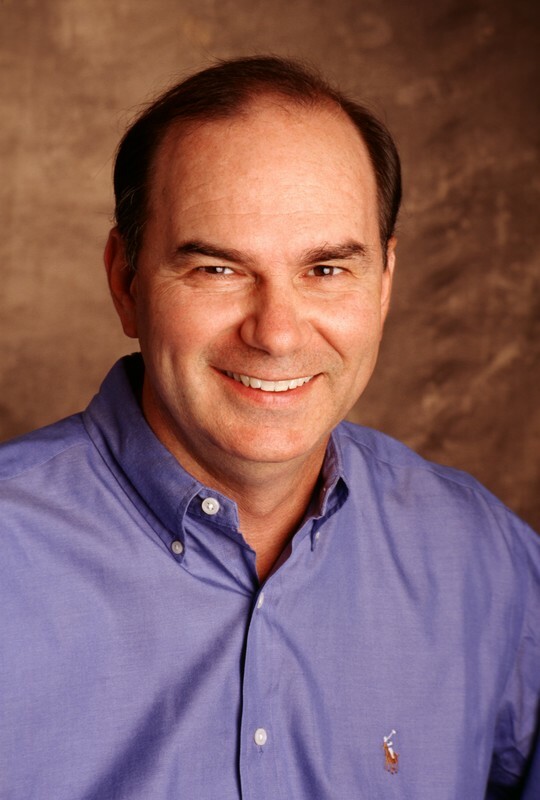 Rick Faulk, CEO at Locus Robotics, leads the executive team and is responsible for overall strategy and execution. He has over thirty years of experience in executive management, sales and marketing for some of the world’s most successful technology companies such as Intronis, j2 Global, WebEx, Intranets.com, Lotus Development, Mzinga, and PictureTel. Rick also currently sits on various boards including INfluitive and Hostway, and is an advisor to a number of early-stage companies.